Amazon has unveiled Echo Dot Kids Edition, its first Alexa speaker dedicatedly designed for kids. Want to learn more about the smart speaker? Let’s continue checking. 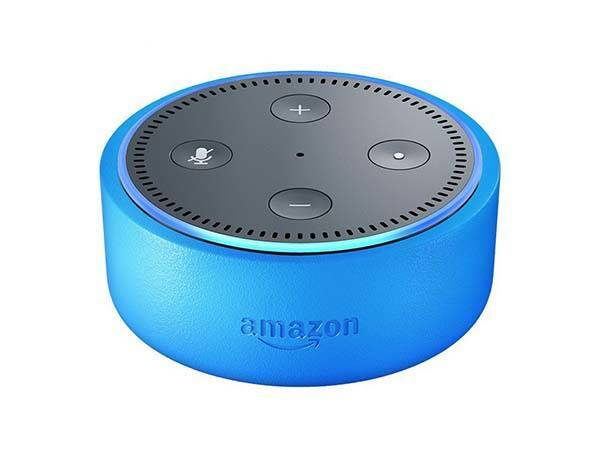 Amazon Echo Dot Kids Edition is a child friendly Alexa speaker that measures 3.5″ diameter by 1.5″ high. As we can see from the images, the speaker has a similar appearance design, but three optional protective case in different colors not only protects the speaker, but also delivers vivid and bright design to match every kid’s preference. 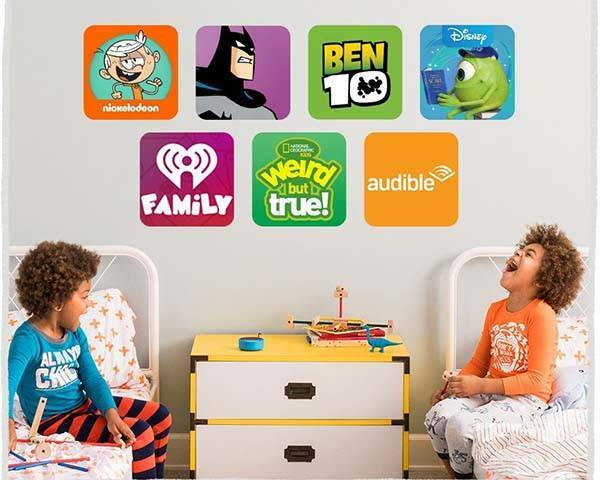 As a kid friendly smart speaker, Echo Dot Kids Edition come with one year of FreeTime Unlimited so that your kid can access to hundreds of hours of fun and educational content including ad-free radio stations, playlists, audible books and a growing list of premium kid skills. Furthermore, it’s able to automatically filter explicit songs worth Amazon Music, and advanced parental controls allow you to set daily time limits, review activity or pause Alexa. Moreover, voice shopping has been turned off, and using other Echo devices, you can effortlessly call kids to dinner or tell them it’s time to bed without raising your voice. Of course, your kids can also ask it for various questions, it will provide answers from the Internet, and it can interact with other Echo compatible devices. Amazon Echo Dot Kids Edition is priced at $79.99 USD. If you’re interested, jump to here for its more details.